For those of you who don't know yet I have some very exciting news! I'VE JUST MOVED TO BRIGHTON! Don't ask me why, because why not?!?! I loveeee Brighton and it's pretty much the perfect time to move here too as summer is just round the corner :D anyway I'm of course still covering weddings all over the country and beyond! 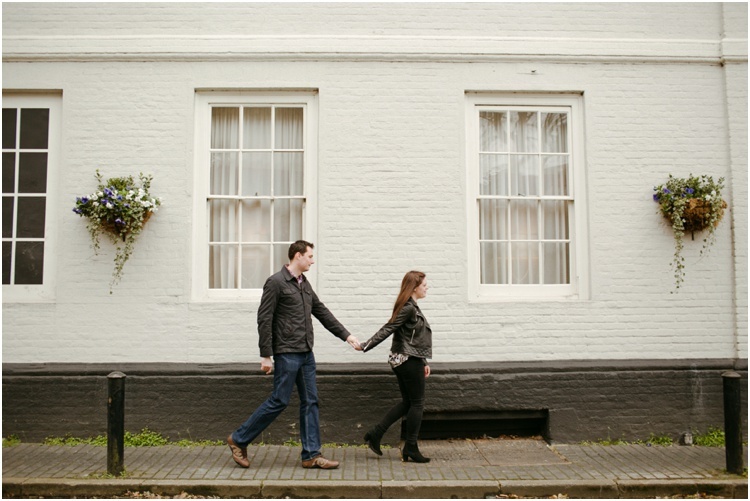 I wanted to share this engagement shoot of Charlotte and Andrew I did in St Albans a couple of weeks ago. The weather was quite gloomy, it wasn't ideal but we managed to find some lovely spots around the really cute town. 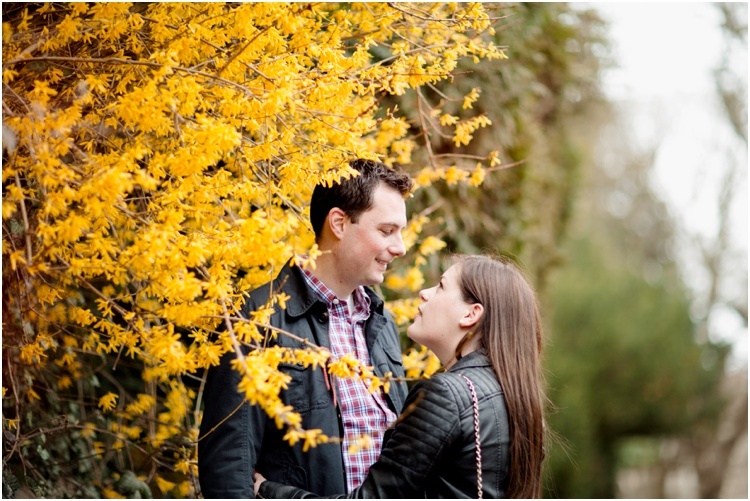 Charlotte and Andrew are such sweet & lovely people and I can't wait to see them again at their wedding!